Always be in the Ivory Homes loop. One of the ways we keep track of how energy efficient our homes are, is called a HERS score. HERS stands for a Home Energy Ratings System. This is a system that was developed by the EPA, which will measure how energy efficient a home is compared to other homes. Similar to MPG's or Miles per Gallon; it allows the consumer to compare one home to another home and how energy efficient it is, how well it performs and how much cost savings it can attain over a year to year basis. 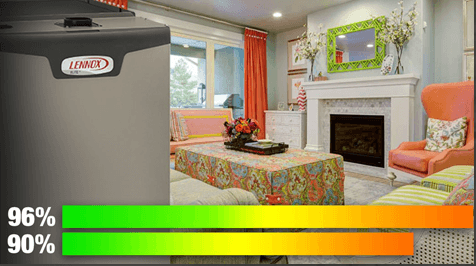 "A certified RESNET Home Energy Rater assesses the energy efficiency of a home, assigning it a relative performance score (the HERS Index Score). The lower the number, the more energy efficient the home. The U.S. Department of Energy has determined that a typical resale home scores 130 on the HERS Index while a home built to the 2004 International Energy Conservation Code is awarded a rating of 100. A home with a HERS Index Score of 70 is 30% more energy efficient than the RESNET Reference Home. A home with a HERS Index Score of 130 is 30% less energy efficient than the RESNET Reference Home. 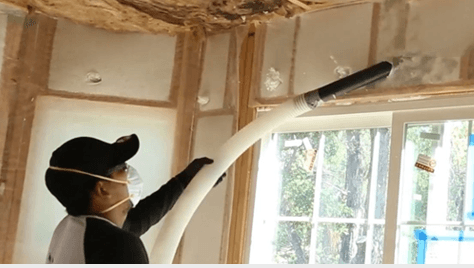 Energy efficiency is important to Ivory Homes. "We care about your home today, and its value tomorrow." One of the biggest ways Ivory Homes does this is staying innovative and attentive to our construction process. At Ivory Homes quality comes standard, we use 96% variable speed furnaces, code only requires 90%. Our windows are phenomenally well built with a .28 UV rating, code requires a .32. UV ratings measure how well a product prevents heat from escaping a home and they usually fall between 0.15 and 1.20. The lower the UV rating, the better a product is at keeping heat inside the building. This especially pays off during the Utah winters. This year and moving forward, all new Ivory Homes will come standard with 2x6 framing and as it has been in the past, R23 insulation standard. Code requires minimum of R20. Window flashing has always been a standard with Ivory Homes along our new synthetic roofing underlayment. Check the box below so we know you’re a real person. Then click Submit.